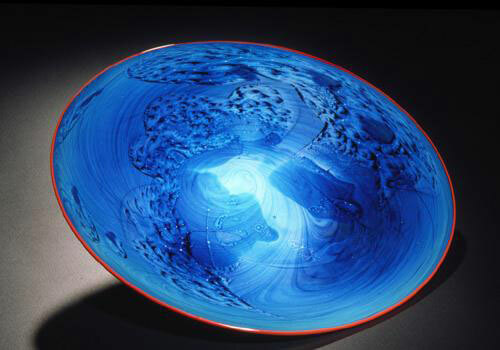 transcendent radiant heat that makes it simultaneously one of the most frustrating – and one of the most rewarding – materials to work with. 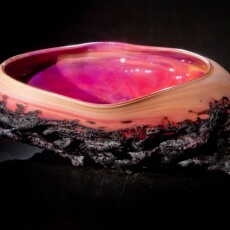 I attempt to coax it; all it wants to do is drip on the floor. 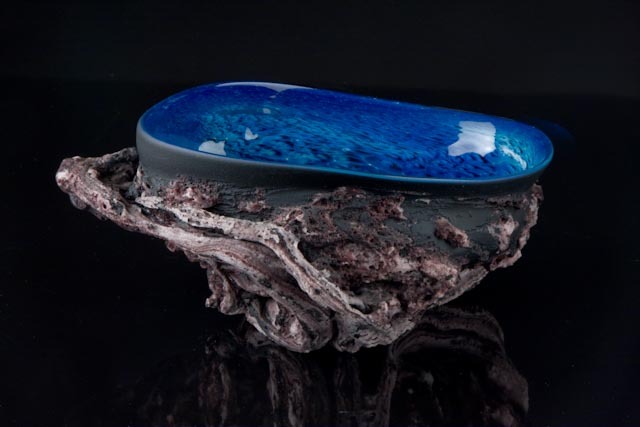 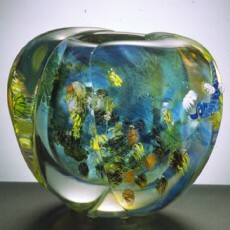 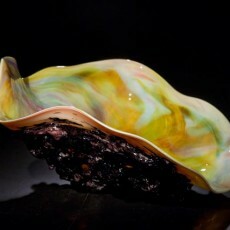 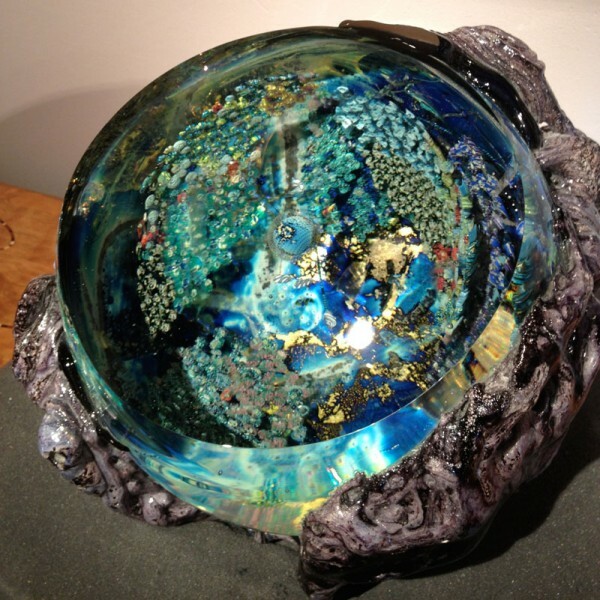 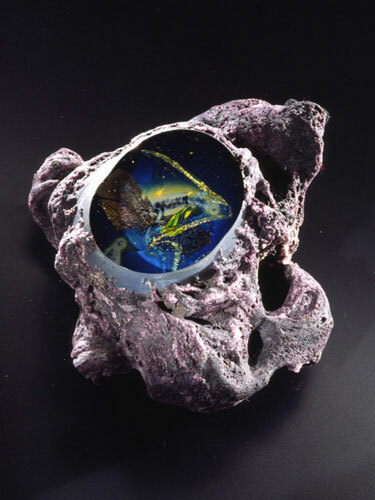 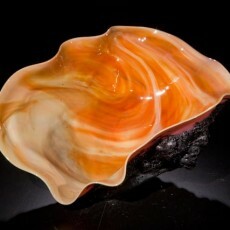 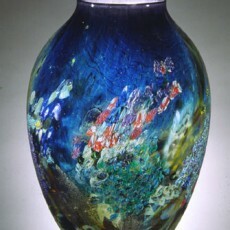 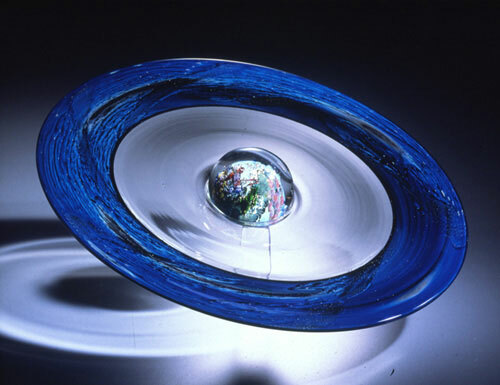 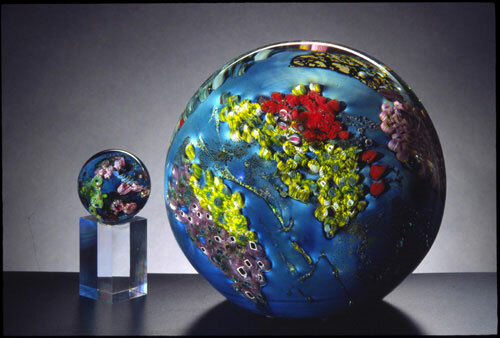 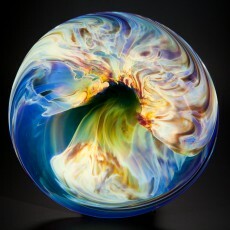 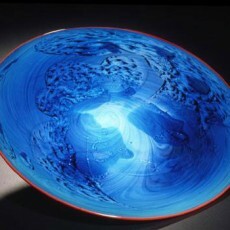 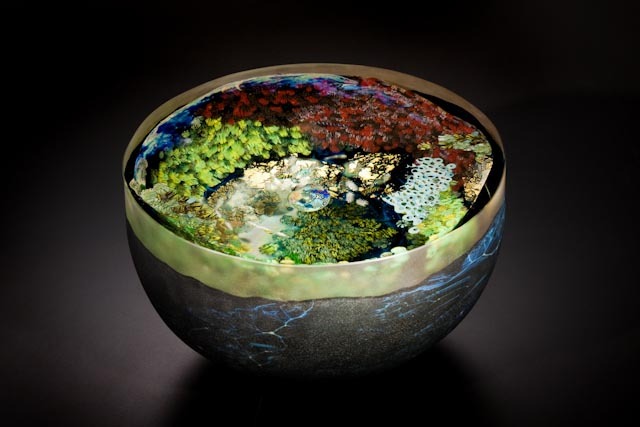 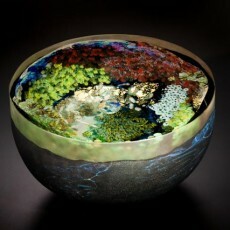 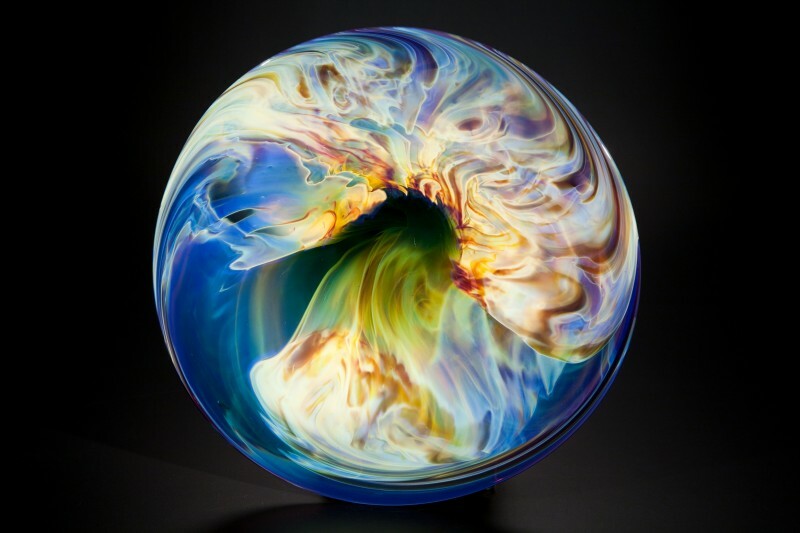 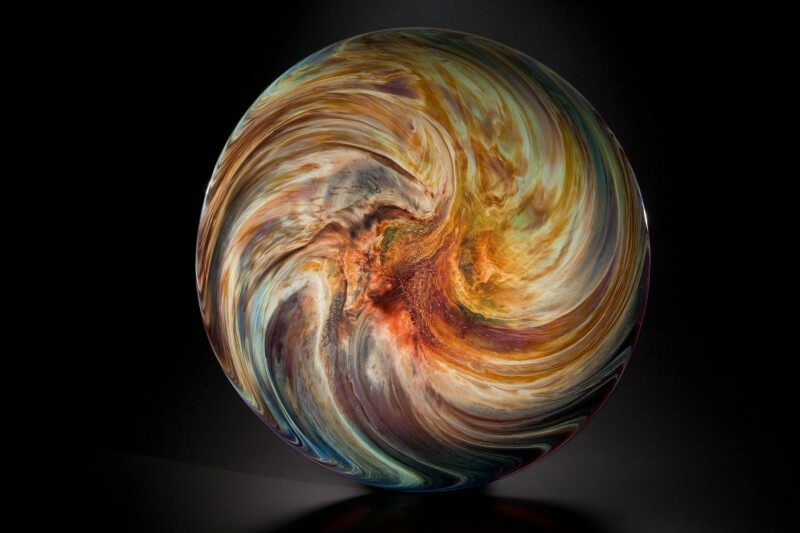 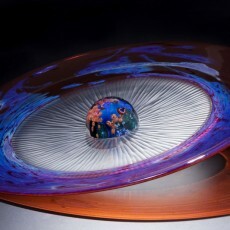 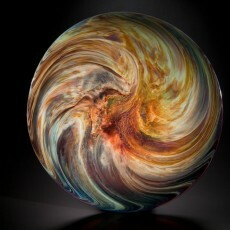 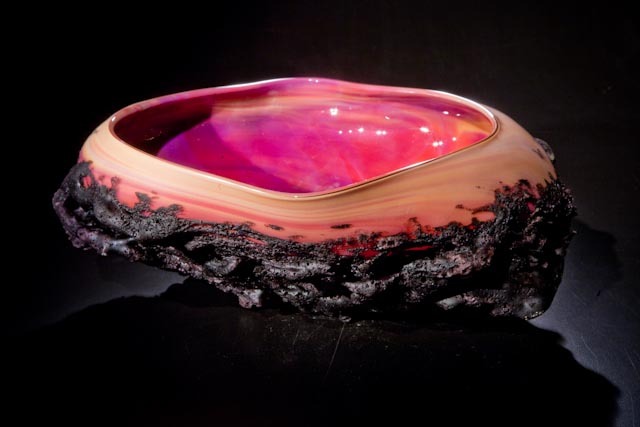 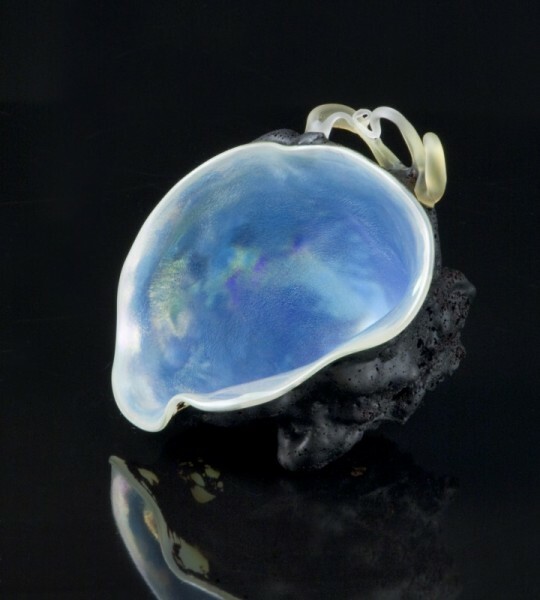 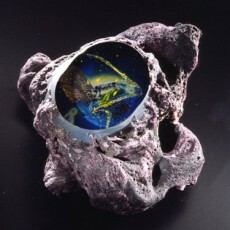 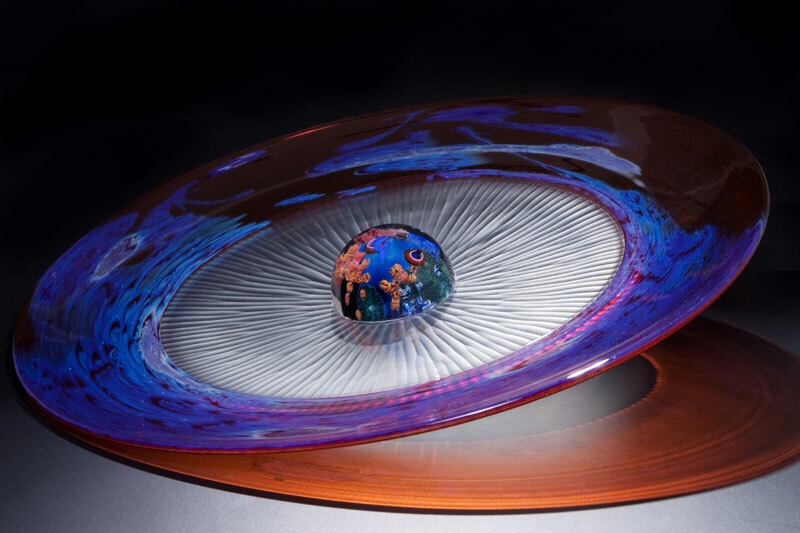 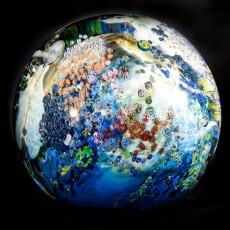 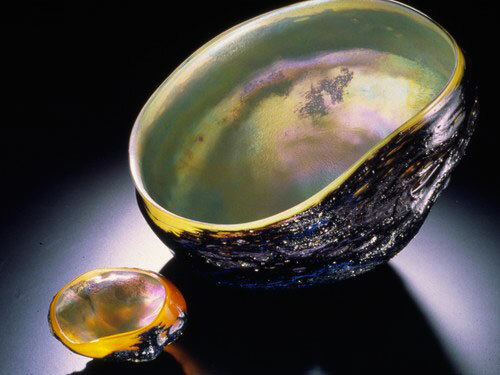 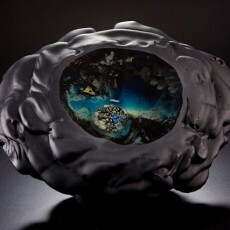 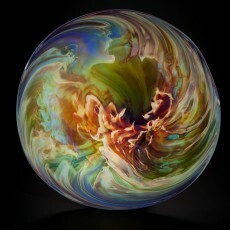 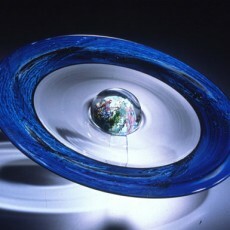 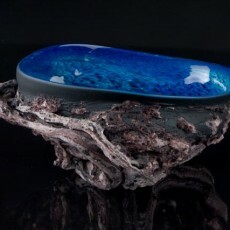 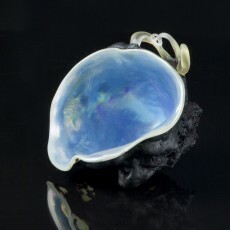 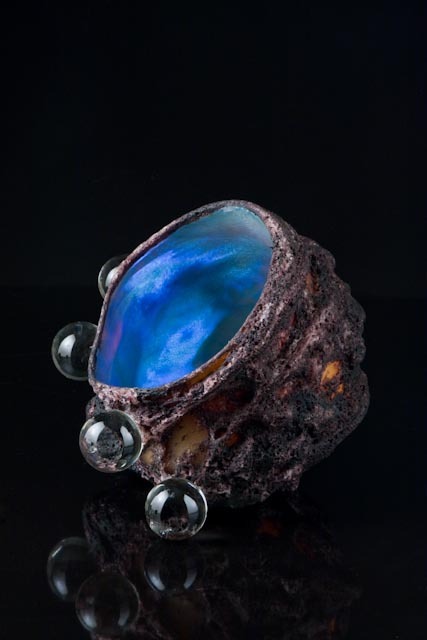 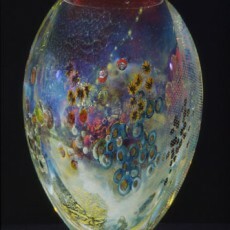 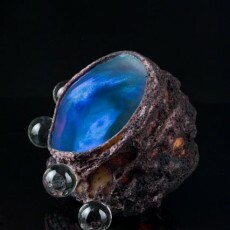 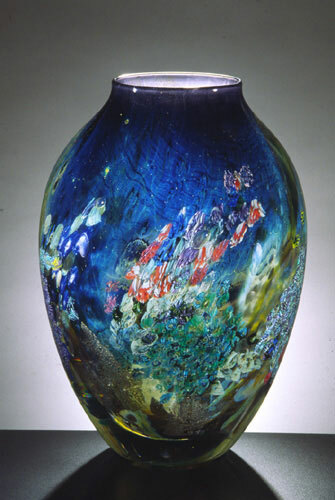 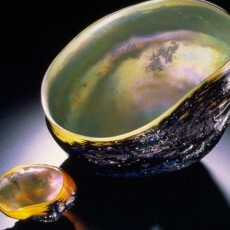 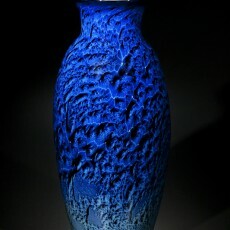 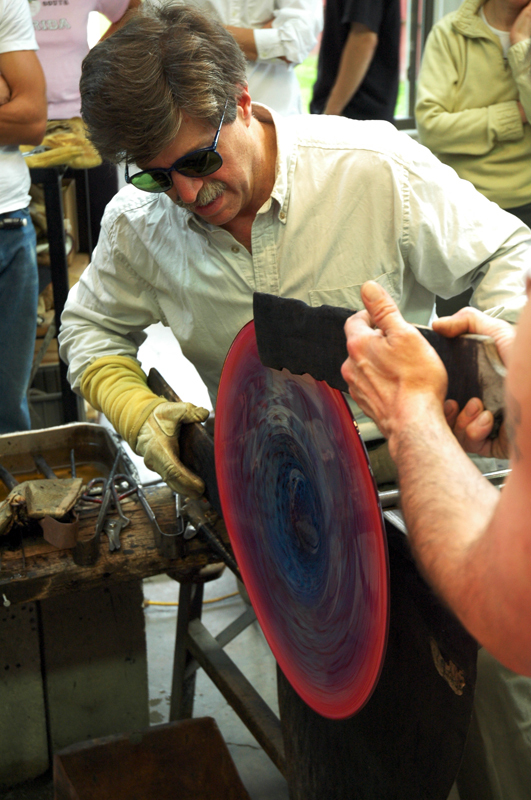 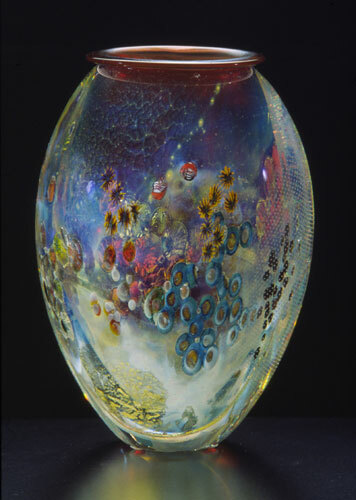 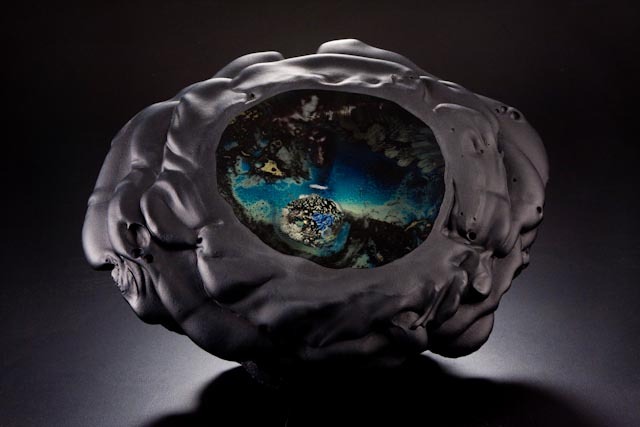 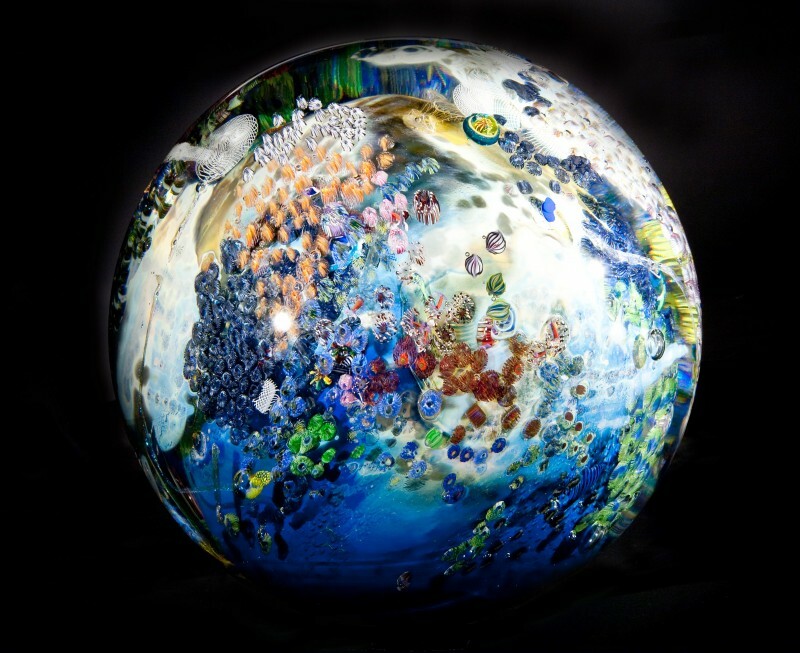 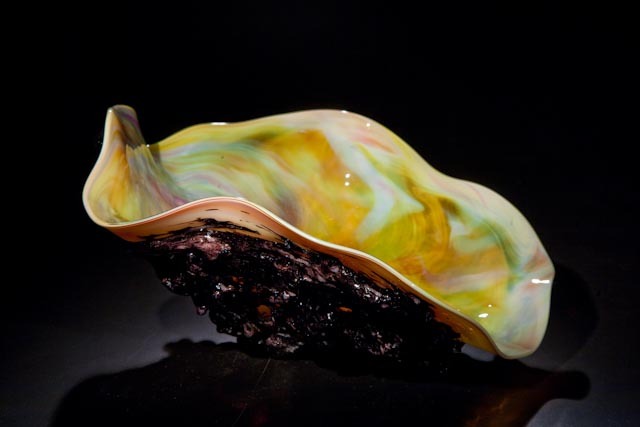 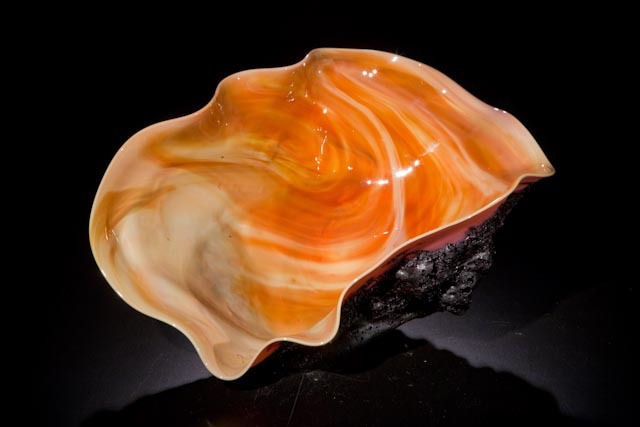 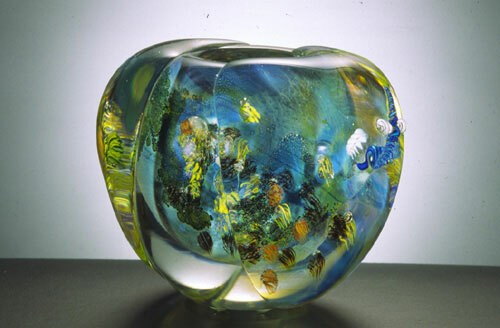 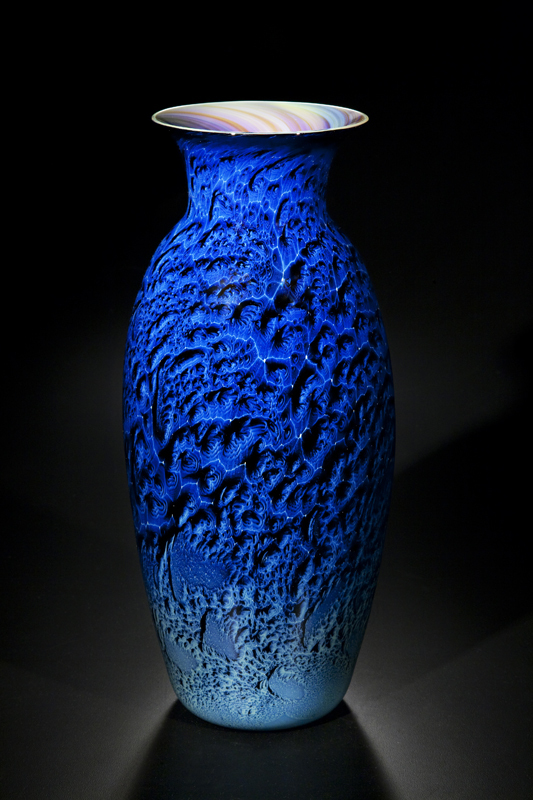 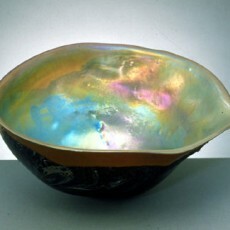 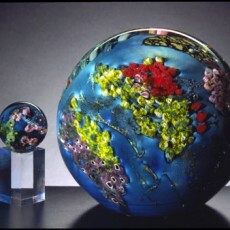 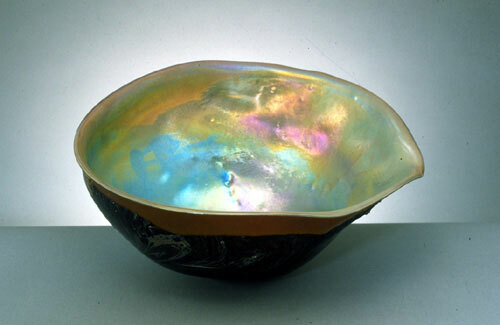 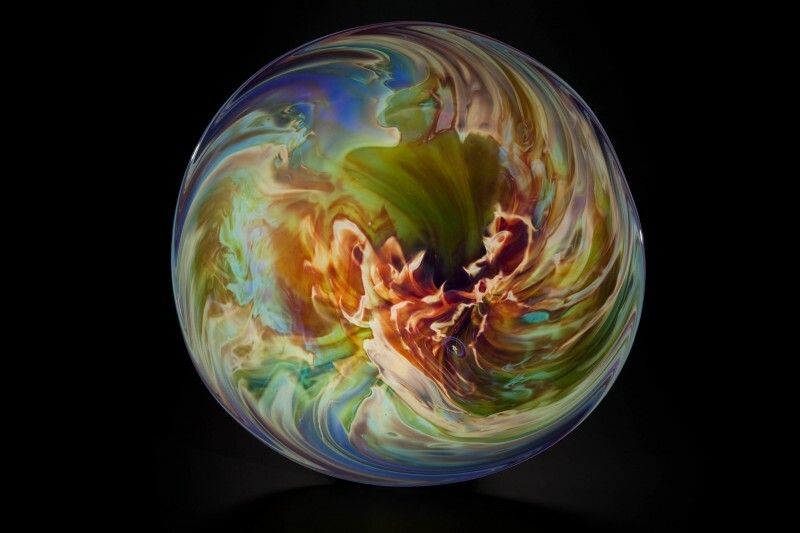 Most of my work reflects a compromise between me and the glass; the finished piece is the moment in time when we agree.